The 880 Auto Wrapper is built for the most demanding meat and seafood operations. Robust in operation, the 880 Auto Wrapper is designed to deliver day-in and day-out, with production capacity that easily meets peak demand periods. 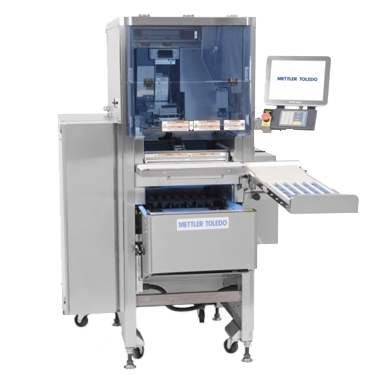 The 880 Auto Wrapper is designed to reduce the total cost of ownership. The machine is easy to use, helping retailers avoid long training times. It comes with fixed services during planned operational downtimes and minimizes film usage and daily maintenance requirements.